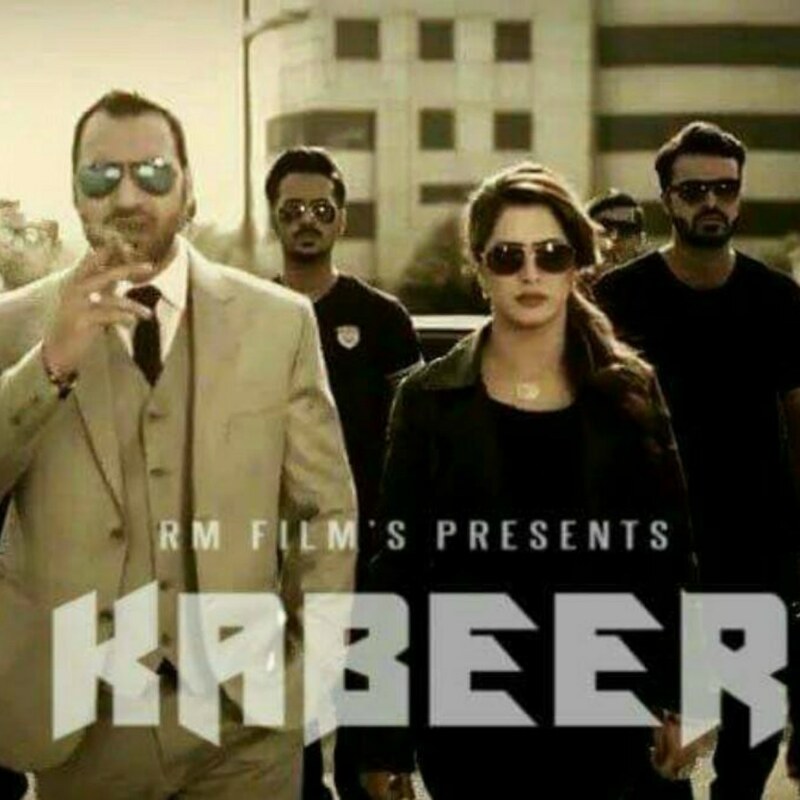 Remember when we found out Arshad Khan has been cast in a film titled Kabeer (total surprise)? Well, we’ve got more deets about the project. The internet sensation will not be the only one making his debut in the upcoming film. 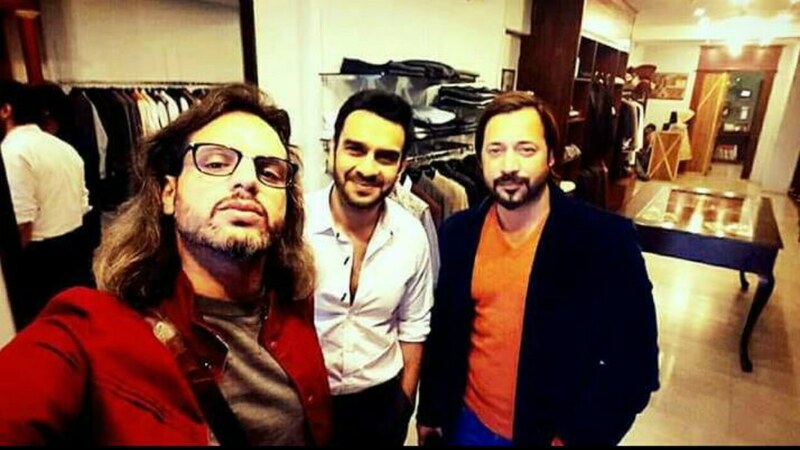 It turns out that he will be seen alongside singer Nouman Javed in the 2017 release. Images got in touch with the ‘Dard e Tanhai’ singer, who is now only waiting for the contract to make things official. Known for his music direction and compositions for films such as Yamla Pagla Deewana and Mahesh Bhatt’s Jashann, we were curious as to what lies ahead for Nouman and his music career. Although Nouman Javed will be acting in Kabeer, he hinted that he “might sing a song in it” as well. Sahir Ali Bagga has been brought on board for the music and Asrar has sung one track for the film.